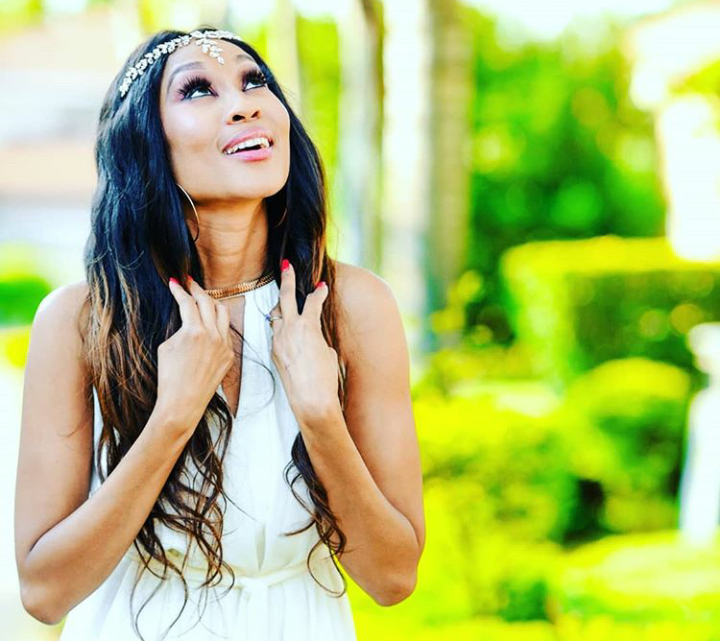 Bonang Offers Cassper Some Advice On How To Deal With Negativity! 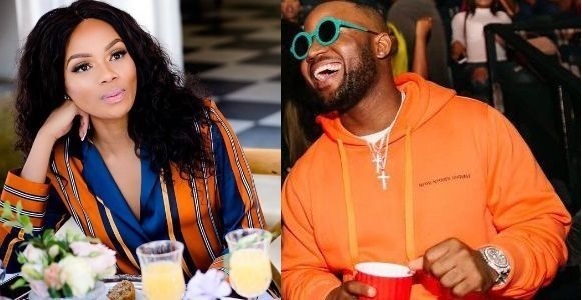 In terms of popularity and receiving criticism on social media with every move, Cassper Nyovest comes very close to Bonang Matheba. She is the best person suited to advice Cassper on how to deal with hate cause queen B knows how to handle that well. After Cassper took to twitter appreciating a positive story about him despite all the other hate, Bonang had one advice for him to always consider. “you focus too much on the negative sometimes my friend. Let it go,” Bonang said to Cassper who responded saying he didn’t think he focused too much on the negative but will listen to the queen. We’re just going to also go ahead and take this advice for ourselves because when Bonang speaks, you listen and take notes.